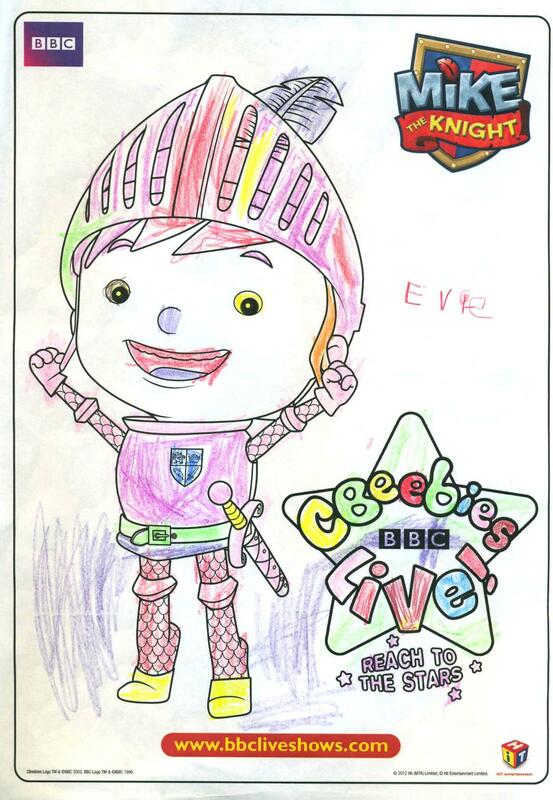 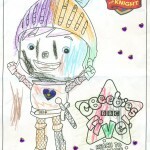 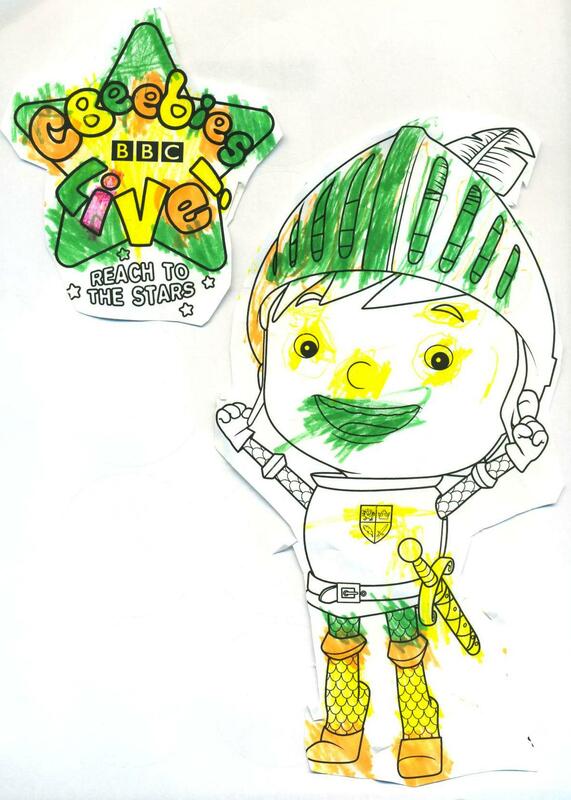 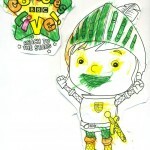 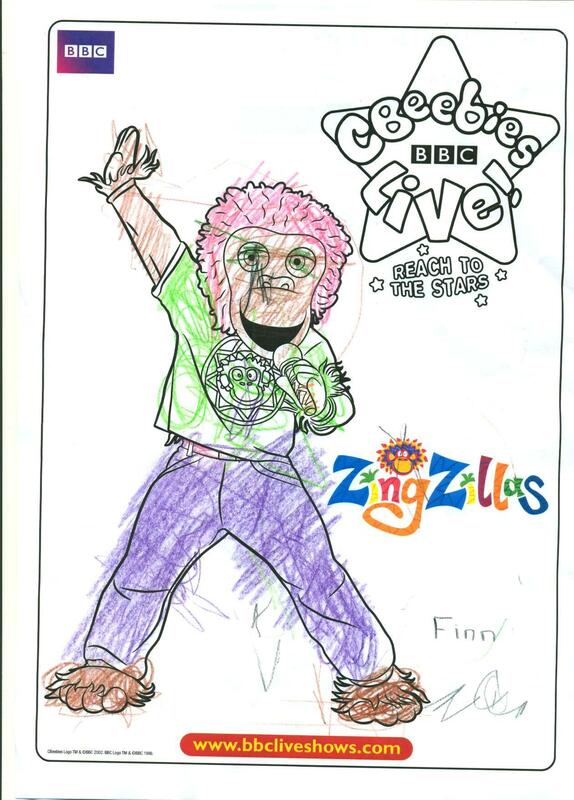 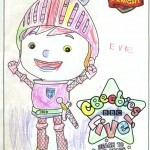 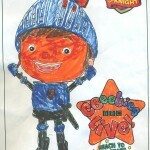 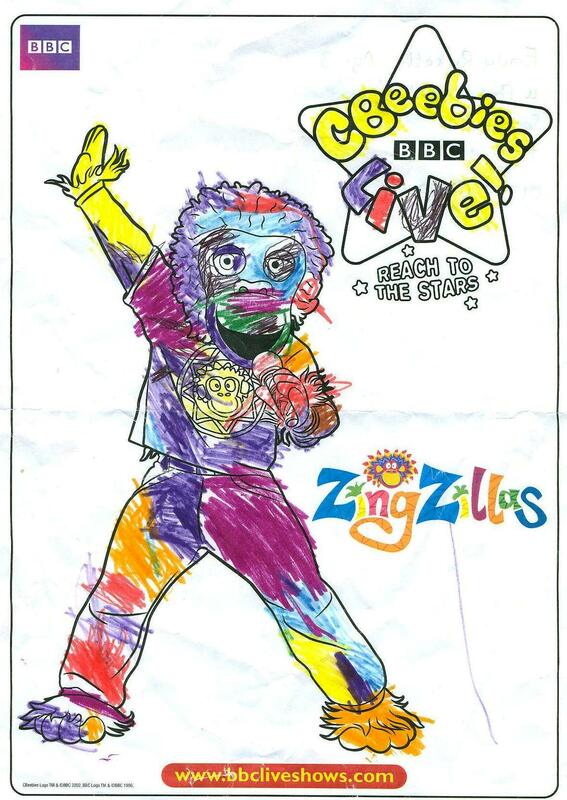 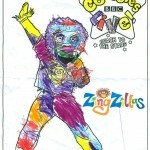 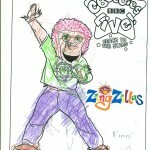 Kids 1st Nurseries have some great artists in the nurseries as we found out in the CBeebies Live colouring competition! 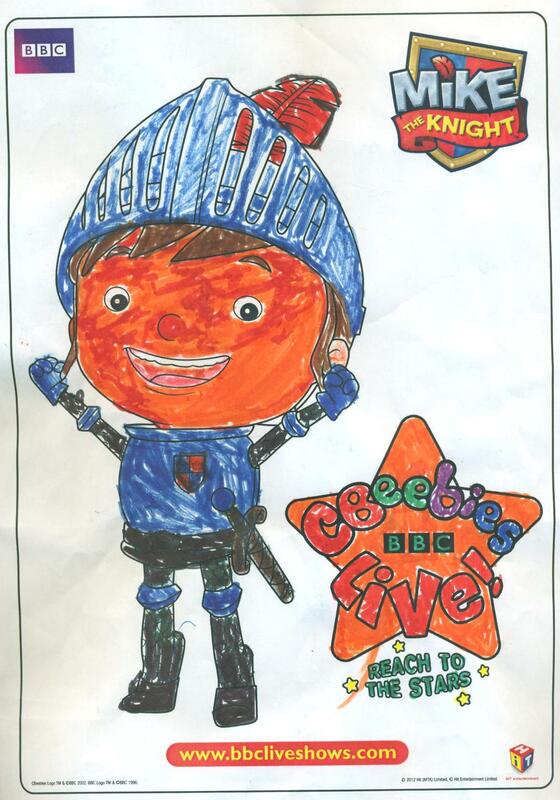 The next Kids 1st competition has been launched in the Spring Newsletter this week. 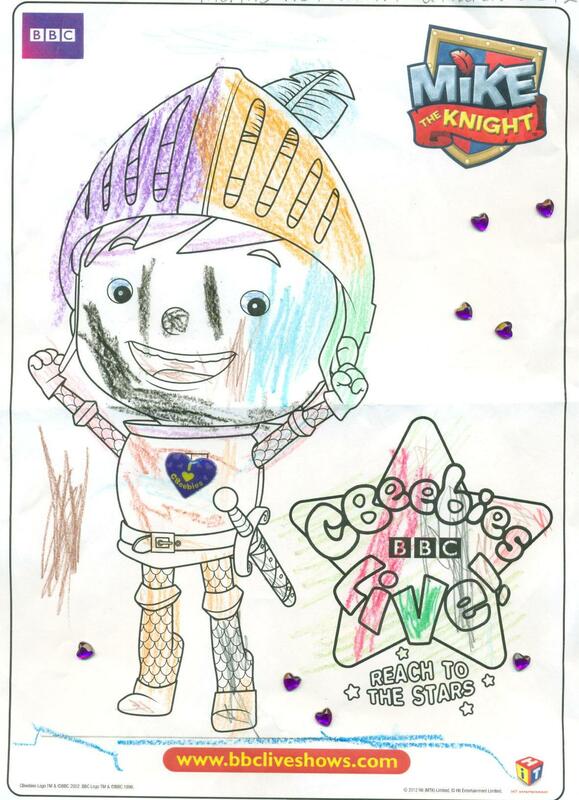 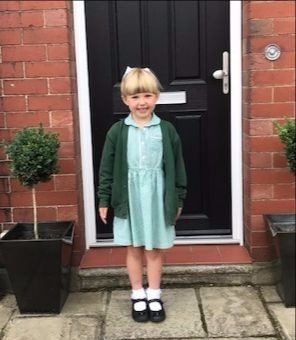 The winner of the ‘Why I LOVE Kids 1st’ drawing competition will win one free day of childcare at Kids 1st and the drawing will be used in our good luck cards for our pre-school leavers.